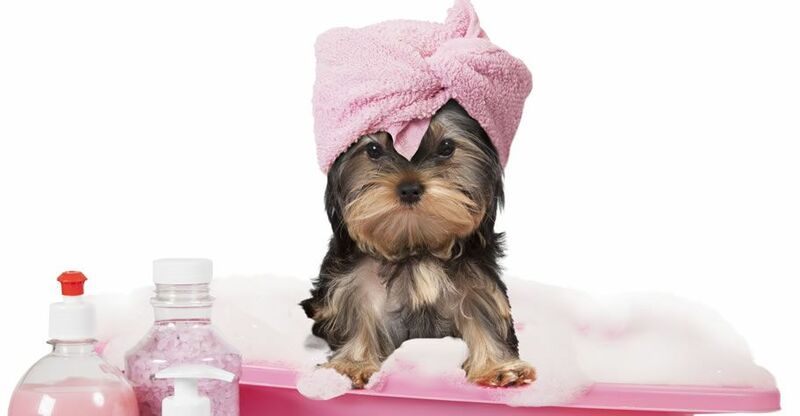 Grooming keeps your dog hygienic and clean. 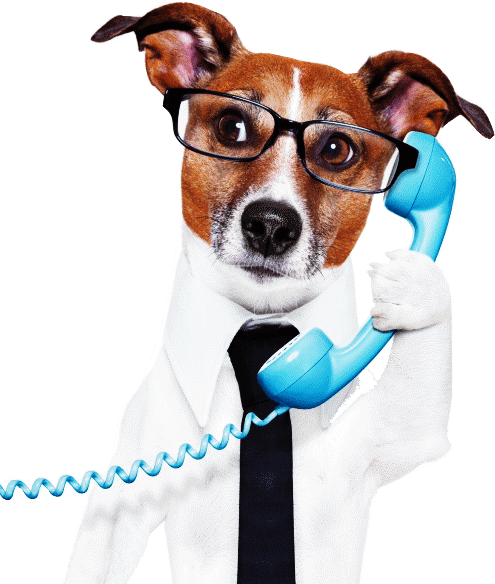 It is also essential to keep your pet stress free and comfortable, especially dogs with long or heavy coats. It lessens any chances of various health problems, such as skin allergy, parasitic infections, scratches and matted hair. General tidiness and physical appearance. Monitors the status of essential body parts, such as; eyes, ear, teeth, nose etc. 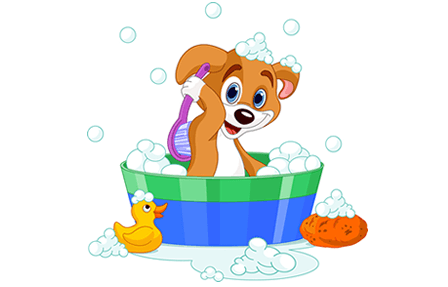 Hygienic and pet-disease free home environment. 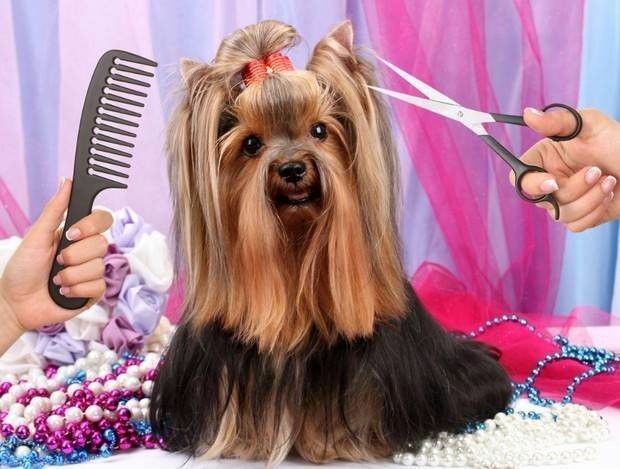 Our groomers have experience of over 40 years in handling and professional grooming of pets. We use the finest grooming tools and methods. GROOMING SERVICE IS AVAILABLE BETWEEN MONDAY AND FRIDAY BY APPOINTMENT.